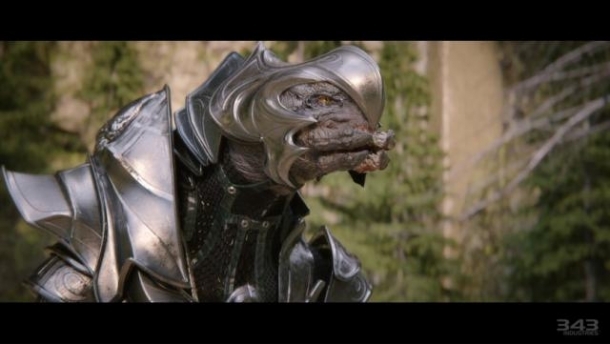 Is there multiplayer in Halo 4? Yes there is. Multiplayer returns to Halo 4 with a large number of small tweaks that leave you playing games you know but in ways you always wanted to play. 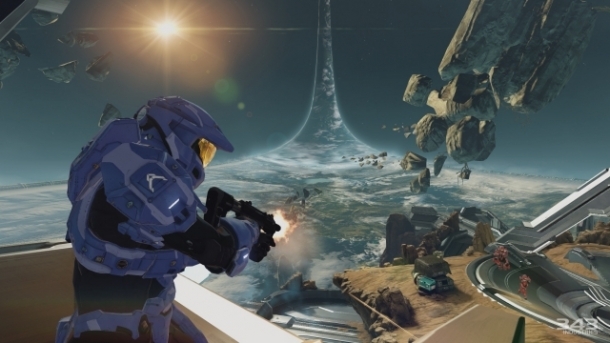 Like the Halo games that came before, there will be a large variety of maps and gametypes to play against friends in. 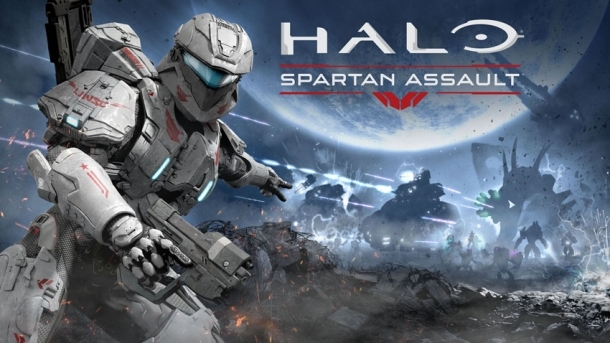 There are even a few completely new gametypes like Infinity Slayer and the episodic, co-operative Spartan Ops mode. While standard matchmaking will not be story driven, it has been placed within the game world. All matches take place onboard the U.S.S. Infinity on the Combat Deck. The Combat Deck is a training deck that can be configured that create just about any type of combat scenario. You will join in on either the Red or Blue side to compete in these training ops against the other team.